All hosting plans come with almost the same features and differ only on resources allocated for the plan. Still confused about which plan suits your needs best ? Contact our support team and they will be happy to suggest the best plan for you. Once you have selected the plan that best suits your requirements, you need to select the server location. If your site targets user from a particular geographic location, for example Australia, then you can select Sydney as your datacenter location. If your site targets visitors globally, then we would suggest our Dallas or New York datacenter. Supported Payment Gateways with WPOven. 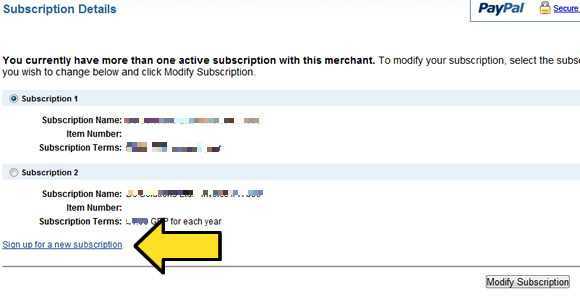 Note : If you already have a WPOven server, with an existing PayPal subscription, then while creating another server you might see Paypal ask you to modify subscription , but down below you should see an option to create a new subscription use that and you should be all set. 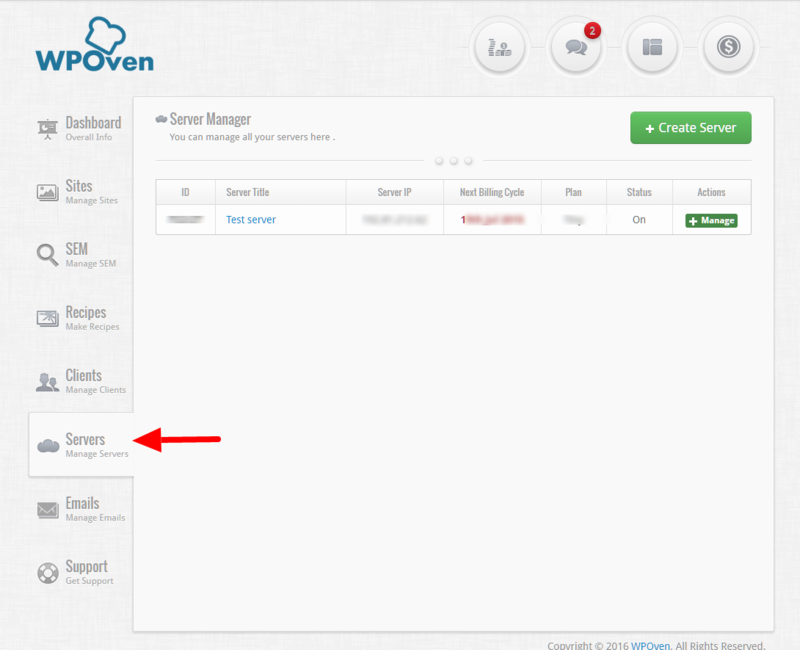 You can Manage and view various stats for your newly created WPOven server from the WPOven Dashboard from the ‘Servers’ tab.